Director James Mangold’s Wolverine 3 will be Hugh Jackman’s final time playing the metal clawed mutant, but fortunately, he won’t be without other X-Men characters accompanying him. It’s now official that Patrick Stewart will reprise his role as Professor X, and the film will explore the father/son relationship between the two. The thing is, why stop there? While this is a spinoff has opposed to one of the main X-Men entries, there’s no reason why the movie can’t include other faces from Wolverine’s life, both in the comics and in this cinematic universe. Plot details for Wolverine 3 are nonexistent beyond a few offhand comments that it might be based on Old Man Logan. Regardless, while the focus should of course remain on Logan himself, there’s enough precedence to bring other X-Men characters into the story - whether they’re characters we’ve met before, or have yet to be seen in live action. Whatever your opinions about Jackman’s Wolverine performance are, there’s no denying that this move is going to be a big deal, which is why Logan should have more familiar company around him. Take a look at the folks we’ve selected that fill this quota. If Wolverine hadn’t met Rogue in X-Men, he never would have gotten drawn into the wider world of mutants… well, following his memory loss anyway. These two had a close relationship in the first three films, with Logan acting as her unofficial big brother. 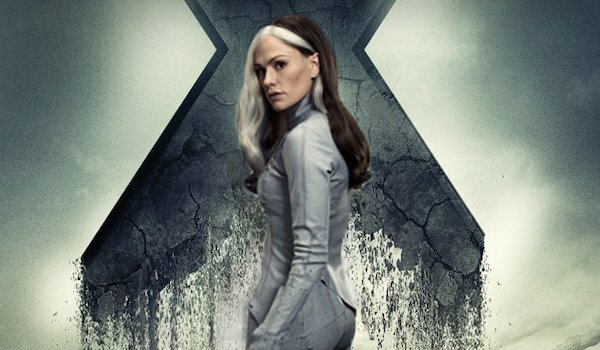 Aside from X-Men: Days of Future Past-The Rogue Cut, Anna Paquin hasn’t been involved with the X-Men franchise for years, and the actress recently confirmed she won’t be appearing in Gambit. Still, maybe Paquin would be amenable to reprising Rogue in Wolverine’s third adventure. Rogue is a grown woman now, but that doesn’t mean there isn’t more she can learn from Wolverine - or vice versa – and maybe her power absorbing mutation/own expertise will come in handy against the film’s threat (maybe giving her the ability to fly?). The specifics aren’t as important as just seeing these two back together. The X-Men films have run through almost all of the major antagonists from the comics, but there are a few left over who are begging to be adapted. 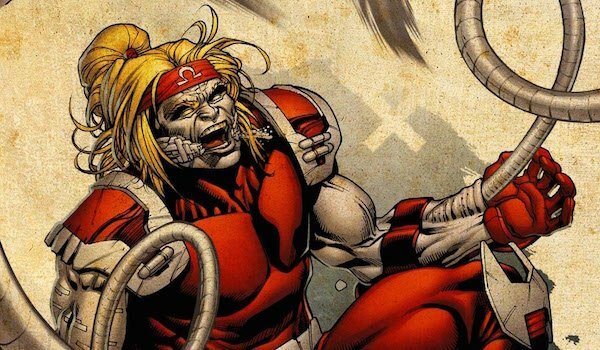 In Wolverine 3’s case, we have our eye on Omega Red - a Russian killer who was experimented on by the KGB. His powers include enhanced strength, durability, agility and being able to produce Death Spores, which are pheromones he secretes that can weaken or kill anybody in close proximity to him. If those weren’t bad enough, he was also implanted with a tentacle made of carbonadium (an adamantium alloy) that he can control from his arms as appendages or weapons. Although his powers have let him fight the X-Men single-handedly on a few occasions, he’s especially known one of Wolverine’s most dangerous enemies, which is why he deserves the big screen treatment. Omega Red could serve either as the main antagonist or as a supporting villain, but either way, we want to see a no-holds barred brawl between the two, and ideally it will end with Wolverine somehow hacking off that tentacle. Thanks to X-Men: Days of Future Past, Cyclops and Jean Grey are back among the living. Jean played a role in Logan’s dreams during The Wolverine, so while it would be nice to see the real deal appear, it’s not a necessity. This time, let’s bring Cyclops aboard - Wolverine’s rival for Jean’s affection. These two haven’t had that much onscreen interaction with each other since the first X-Men film, so it would be great to see their adversarial banter again while they work together to overcome whatever adversary is plaguing Wolverine. More importantly, this would give James Marsden one last chance to play the energy blasting mutant. 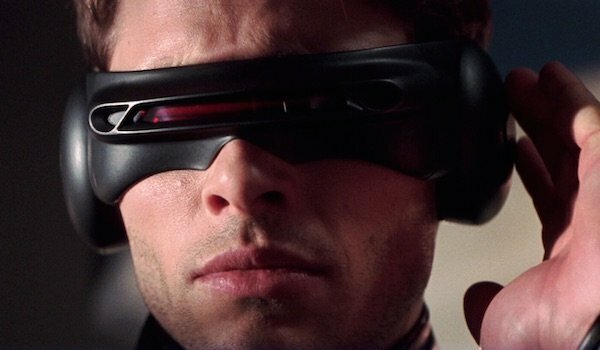 It’s no secret that this franchise hasn’t treated his character great, so Fox would be wise to bring Marsden back and redeem his version of Cyclops (even after Tye Sheridan has done his part for the hero in X-Men: Apocalypse. If Wolverine 3 is looking to pass Logan’s legacy onto someone else, then that person should be the heroine X-23. When a top-secret program decided to revive Weapon X, they took Wolverine’s left over genetic material and attempted to make a female clone of him. After 22 attempts, the 23rd was finally successful, hence "X-23." At a young age her mutation was forcibly awakened, giving her the same abilities as Wolverine. Her claws (two on each hand one on each foot) were also removed from her body, coated with adamantium and reinserted. It would be an interesting turn of events if Weapon X was also revived in the film series, and Wolverine subsequently discovers this clone that’s been made from his DNA. He could set her free and help her control the animalistic urges that she hasn’t learned to control yet. 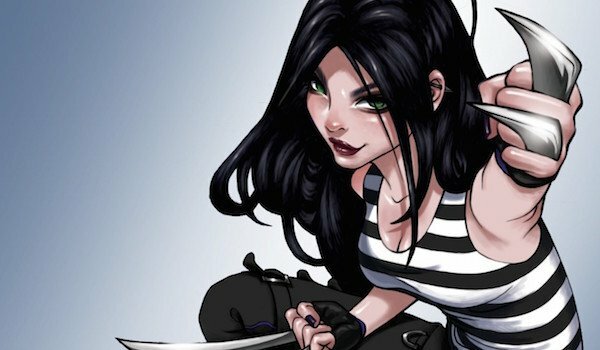 From there, if Logan dies, then X-23 can take his place as the X-Men universe’s clawed badass. If he doesn’t, then this chapter of his life could end with him mentoring X-23. 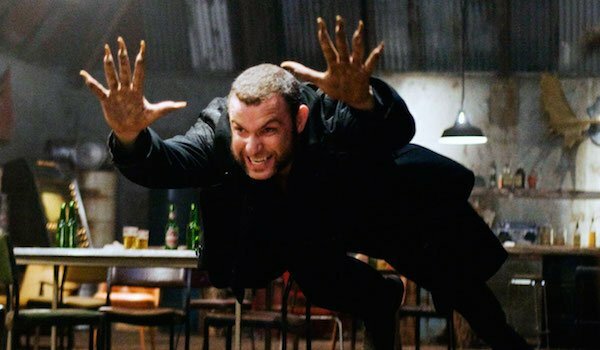 X-Men Origins: Wolverine is arguably the worst entry in the X-Men film series, but it did give us one nugget of gold amidst of an assortment of duds: Liev Schreiber as Sabretooth. While he didn’t look as visually faithful as the Tyler Mane interpretation, Schreiber’s Sabertooth was by far the better, more well-rounded character, so another appearance would be welcomed by many. Chronologically (and not counting X-Men: The Official Game), Sabretooth hasn’t been seen since Cyclops blasted him off the Statue of Liberty in X-Men, but with that healing factor, it’s doubtful he was killed. No, we imagine he's been in hiding in the years since, and Wolverine 3 is the perfect time for him to resurface. Schreiber has gone on record saying he’s doesn’t know if he’s being "invited" back, but there’s still plenty of time for him to be added to the cast. Frankly, Jackman’s final Wolverine film wouldn’t feel right without his arch-nemesis causing trouble. These ferocious mutants are due for a final rematch.